Buoyed by the successful launch of South Korea's first internet-only banking firm K bank this week, financial regulators allowed a consortium involving Kakao, the country's largest mobile messenger app, to launch web-based banking services, heralding a dramatic change in South Korea's financial environment. 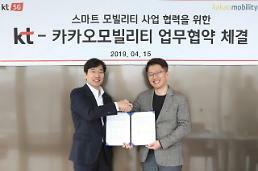 The green light came from the Financial Services Commission (FSC) which issued a business license for Kakao Bank, the country's second internet-only bank. FSC chairman Yim Jong-yong predicted "fierce competition" among traditional and Internet banks in the second half of this year, promising to change a related law so that K bank and Kakao Bank can expand their capital and provide full banking services like commercial lenders. With its paid-in capital set at 300 billion won (268 million US dollars), Korea Investment Holdings owns 58 percent of Kakao Bank. Other shareholders include Kakao, the country's largest mobile messenger app with more than 42 million monthly active users, Kookmin Bank, and Tencent Holdings Ltd. of China. 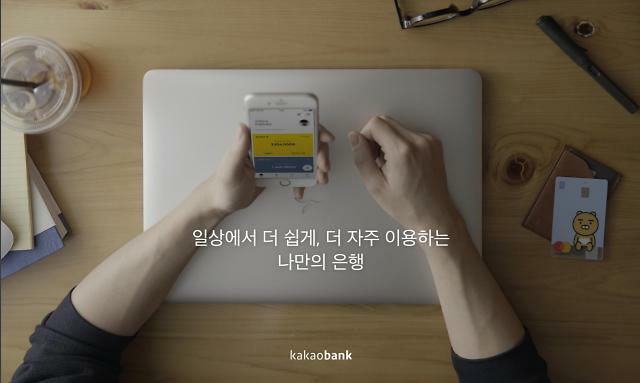 Along with regular banking services, Kakao Bank plans to launch a credit card business and offer investment advice and information through KakaoTalk. 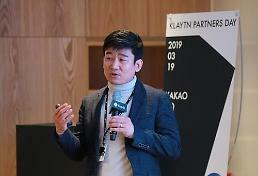 K bank, which launched its service this week, is a consortium led by South Korea's top telephone operator KT and 20 other companies including Alipay, the payment platform of China's e-commerce giant Alibaba. K Bank attracted more than 84,000 accounts in three days. 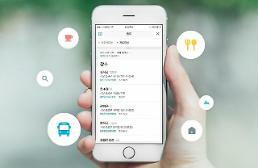 CEO Shim Sung-hoon predicted about 400,000 active customers by the end of this year.